IC-IMCL submersible level transmitters are designed for continuous level measurement of rivers or reservoirs or tank level measurement of water, fuels or oils. 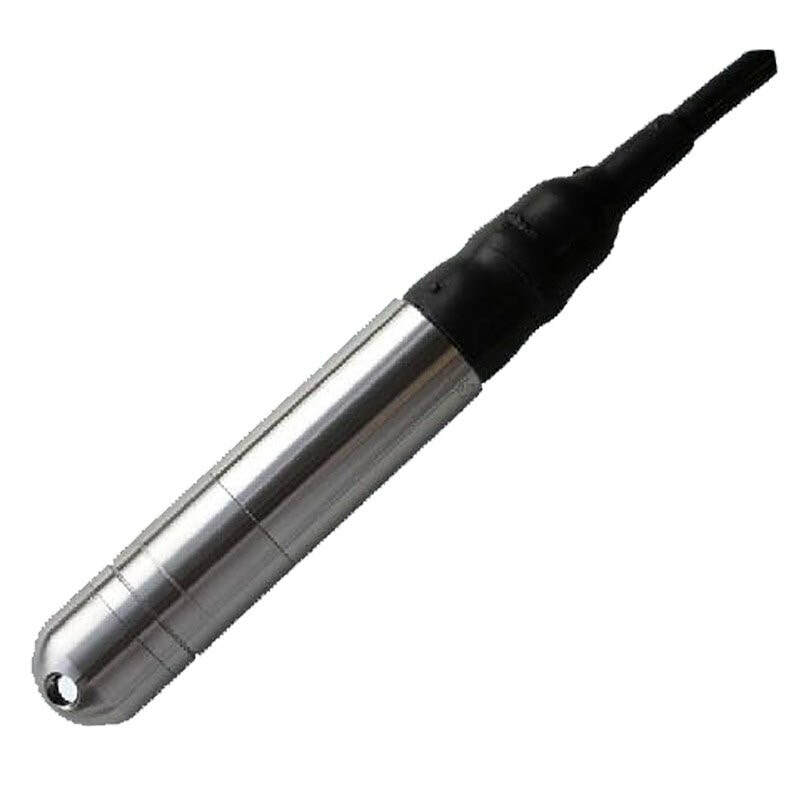 The IC-IMCL level transmitter uses a ceramic, piezo-resistive sensor with excellent corrosion resistance and a conventional thin stainless steel diaphragm, which is ideal for applications where the media may be aggressive. Housed within a 316L stainless, steel, high grade Duplex stainless steel or PVC housing, this submersible level transmitter is the ideal product for stable, reliable level measurement in harsh environments. The IMCL submersible level transmitters are designed for continuous level measurement of rivers or tank level measurement of water, oils and fuels.